SEO is essential for any successful digital marketing strategy. 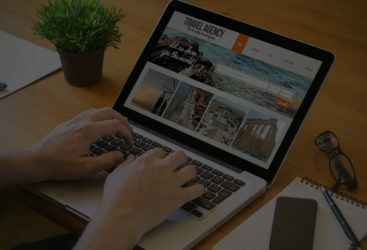 With over 15 years of SEO marketing experience, we fully understand that every business requires a unique approach in order to maximize their websites' performance. An effective PPC campaign can boost your digital marketing efforts. An effective PPC campaign is a great way to quickly drive clients to your site. It is essential to hire a skilled PPC management team to ensure that your monthly spend is being utilized to its' fullest potential. Your websites' content should captivate your audience. The most important element of any website is content. Content must be crafted in a way that captivates your intended audience while giving Google a firm grasp of what you're providing. Entice your potential clientele with a modern, fully responsive website. Your website is the face of your business on the internet. 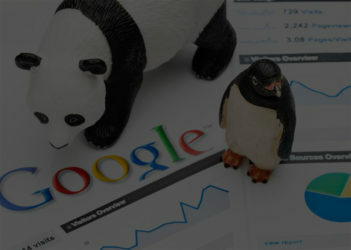 Ensuring that your visitors can access what you offer requires that your site be mobile, tablet, and desktop friendly. As digital marketing experts, we take great pride in the services we provide. If we are unable to increase your websites’ visibility and rankings within the first 6 months, there’s no cost until we do. We create modern, fully responsive, and mobile friendly designs that are up-to-date with Googles’ most recent standards and expectations required for optimal SEO performance. 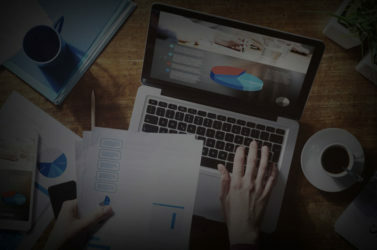 We take on a limited number of projects at a time, giving us the unique ability to provide high quality SEO marketing, PPC management, and SEO reseller services at affordable and competitive prices. It's no secret that Google is in a constant state of change. We adapt by ensuring our digital marketing efforts always reflect those changes. In order to implement a successful digital marketing strategy, we analyze all aspects of your websites' performance to identify any issues. After potential problem areas have been identified, we adjust your website to reflect what Google requires for optimal performance. Monthly reporting allows us to closely monitor the affects of previous changes and identify any issues that may arise from Google updates. Great for small local businesses in small geographic areas targeting keywords with low competition and search volume. Perfect for local businesses in medium sized cities targeting keywords with moderate competition. Ideal for local businesses in large metropolitan areas targeting keywords with a high level of competition. Terrific for businesses with a national focus targeting keywords with an extremely high level of competition.